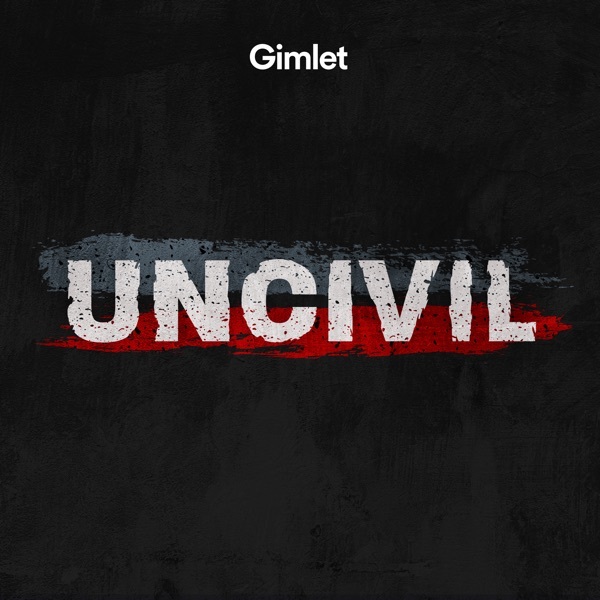 Hey, Uncivil listeners! This week we’re sharing a story from our friends at the The Nod, a podcast that tells the stories of Black life that don't get told anywhere else. We know you all will love this episode about a woman who broke away from a plantation in the South, where descendants of enslaved people and slave owners stayed together as family, long after the end of slavery. 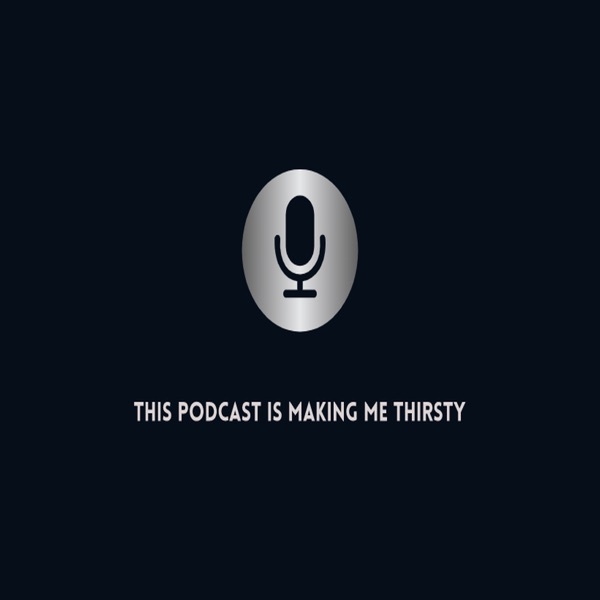 To listen to part 2 of the story, Diary of a Mad Black Cousin, look for The Nod in your podcast feed, wherever you get them, or on their website, http://www.gimletmedia.com/the-nod.